Fashion Dolls, and Mini Dolls like 6.5 Inch American Girl Mini Dolls, and 8 Inch Betsy McCall. Heere are instructions to crochet a dress for 7 to 8 inch dolls. This week I set to work and designed and made a pretty dress for little dolls. Here are the pattern pieces for the dress for 6 to 8 inch dolls. It should fit Vogue Ginny Dolls, American Girl Mini dolls and any other dolls of similar body type. I have been fascinated, lately, by all things Faery, or Fairy, as you may know them better. Along with this fascination my fingers have been itching to try making one myself. So here is the result of my first attempt. She is a Flower Faery, and I'm very pleased with her. This outfit will fit 6 inch to 8 inch dolls such as American Girl Mini Dolls, Betsy McCall and Ginny dolls with a 4 inch chest. Sewing instructions for making a pants outfit for your 6 inch to 8 inch mini dolls. Pattern pieces to make a pants outfit for your 6.5 inch (16.25cm) to 8 inch (20cm) mini dolls. Here is a cute nightgown for tiny six inch to 8 inch dolls. 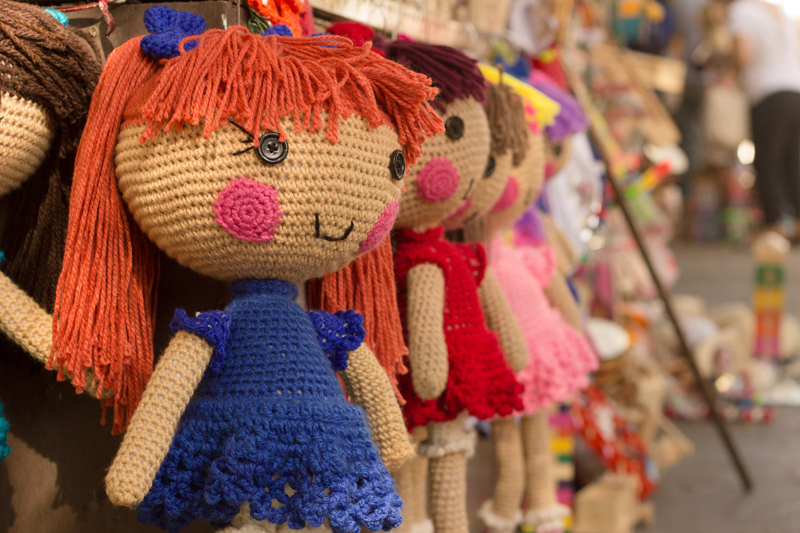 This is for the type of small doll that can be purchased very inexpensively at any craft store. Here are the sewing instructions for making the 6 to 8 inch doll dress. This dress should fit Vogue Ginny dolls, American Girl Mini Dolls, Madame Alexander 8 inch dolls, and other dolls of similar size.